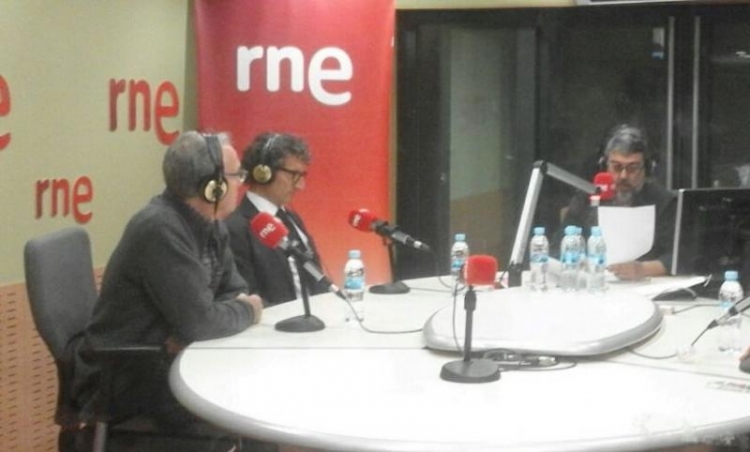 Dr. Jordi Monés, the Medical Director of the Barcelona Macula Foundation: Research for Vision, has encouraged major companies to involve themselves in the medical research projects conducted in this country. He was speaking on the Radio Nacional de España-Ràdio 4 Anem de tarda programme, which explained the implications and future directions for some of what are considered to be rare diseases. Dr. Monés said he was in favour of “giving back to society what society gives us”, and he appealed to the Corporate Social Responsibility (CSR) “of the major companies: it is a question of encouraging them to find solutions and treatments for rare diseases”. The BMF’s Medical Director explained that in the past decade “there has been a massive leap in progress in basic research, gene and cell therapy. We clinical researchers must now tackle those advances so that all these projects move from basic research to clinical research”. Dr Monés referred to the Phase 1 trials being conducted in Retinitis Pigmentosa and Stargardt’s Disease using gene therapy. This resource “has already demonstrated efficacy in Leber’s Congenital Amaurosis, a disease that leaves children blind through a type of Pigmentary Retinosis”. Dr. Monés described progress in gene therapies as “unstoppable” and said that in Catalonia and Spain “there is the talent to do many things. It is only the money that restricts us. In Barcelona, for example, we could create a cocktail: we have top-notch gene-therapy researchers, first-rate laboratories that can make us stem cells, experts in photonics etc.”. 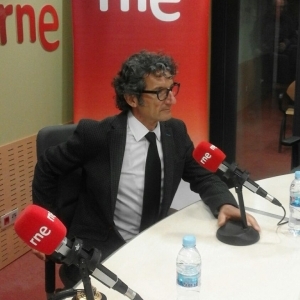 Dr Monés, who is also the Director of the Institut de la Màcula, accepts that all these are “very expensive projects. We progress and evolve but there are countries that do better than us because they have a greater critical mass and devote more money to this”. You can hear the round table in which Dr. Monés was speaking using the following link (from the 25th minute, in Catalan).